Do whatever you feel most comfortable with – every little bit helps! So the government knows why retirement housing STILL matters. So your concerns are heard and your voices are amplified. Together we are stronger and out voices louder! Call to give us your message to write on behalf on: 9654 7389, Option 2. This can be done prior, or on the day. If you have trouble with this, call the office 9654 7389, Option 2. 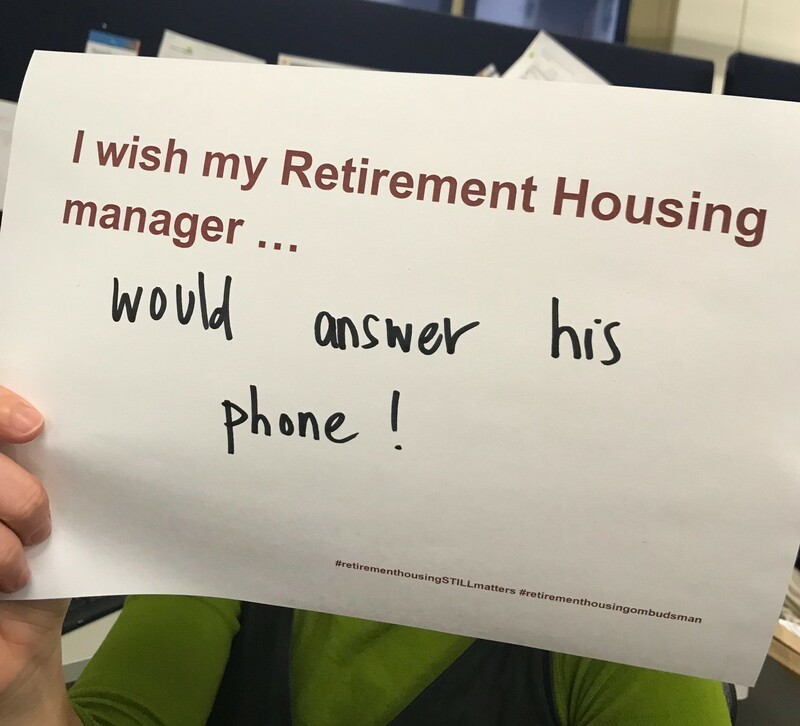 HAAG understands that many people who live in Retirement Housing who have concerns and wish to contribute may not be able to travel to the CBD to be involved in person for many reasons. Call Fiona Waters on 9654 7389, Option 2 to discuss how you can participate individually or as a part of a group you are involved in.